The registration for the summit is now closed. 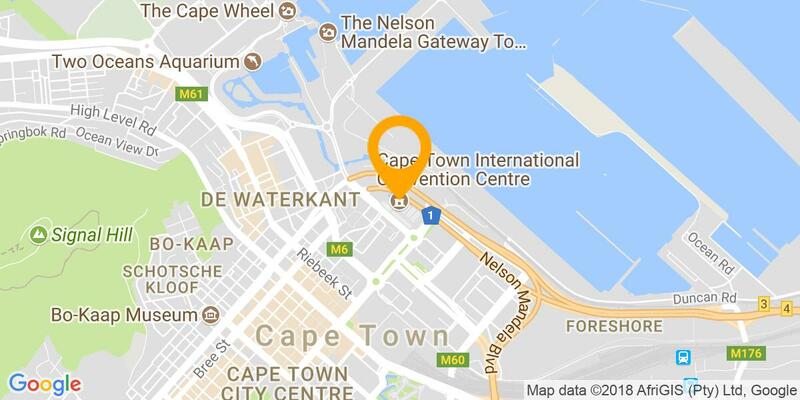 Whether you are new to AWS, or an experienced user, AWS Summit Cape Town will give you the inspiration and technical knowledge you need to get even more from our platform. This free one day event is designed not only to educate and inspire you about AWS Product & Services, but also help you develop the skills to design, deploy, and operate infrastructure and applications. 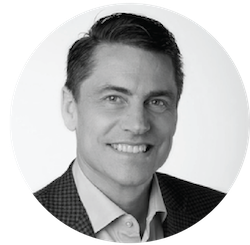 Don't miss the chance to hear great customer stories, attend 24 breakout sessions and the Opening Keynote by Mike Clayville, Vice President Worldwide Commercial Sales and Business Development, AWS. Attend the Summit's keynote and choose from 24 breakout sessions, divided into 6 tracks, led by AWS Experts and Customers. Visit the high-energy Partner Expo showcasing key AWS technology and consulting partners. Plus, stop by the AWS Booth to get your questions answered by AWS experts. Visit the Startup Central, AWS Booth and Ask the Expert area to learn more about latest innovation, solutions, partners and training! Mike Clayville leads the global sales, professional services and training teams for Amazon Web Services (AWS). In this role, as a member of the AWS senior leadership team, he is responsible for providing strategic direction in the go to market strategy for AWS and helps the company shape it’s customer engagement strategy globally. Prior to joining AWS, Clayville held many senior leadership roles within global technology companies, including VMware, BEA Systems, Tivoli Systems and IBM, where he built multi-billion dollar customer-focused businesses in North America and Asia Pacific. He brings his more than 25 year of business development, marketing, and operations experience to his current role at AWS in order to help companies of all sizes around the world to move to the cloud. Clayville has an MBA from Texas A&M University and is a graduate of the University of Idaho with a Bachelor of Science in Engineering. Jonathan joined AWS as an Enterprise Strategist & Evangelist in May 2017. In this role, he works with enterprise technology executives around the globe to share experiences and strategies for how the Cloud can help them increase speed and agility while devoting more of their resources to their customers. 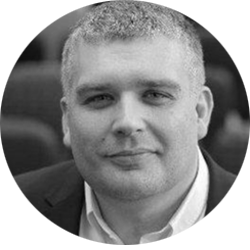 Prior to joining AWS, Jonathan was Chief Technology Officer and Senior Director in Capital One Banks UK division. Jonathan was part of the banks Global Technology Leadership team that selected AWS as their Predominant Cloud Partner in 2014, and was accountable for architecting, engineering and execution of the technical build out and system migrations of the banks AWS Cloud strategy in partnership with the US divisions until 2017, by which time the all development had moved Cloud First. Jonathan managed a global team and held all budgetary responsibility for the technology operations and strategy execution, adoption of agile only, technical talent transformation and recruitment and creation of the banks Cloud Governance framework. During Jonathan’s 17 years at Capital One he also led large scale transformations including the roll out of regulatory compliance, move from outsourcing to out-tasking, engagement with AWS Cloud Partners, adoption of DevOps at scale and the focus of an engineering led culture. In 2012, he was awarded IT Manager of the Year by The Chartered Institute for IT. He holds a Diploma in Computer Studies from Loughborough College and a CIO MBA from Boston University. * Agenda may be subject to change.